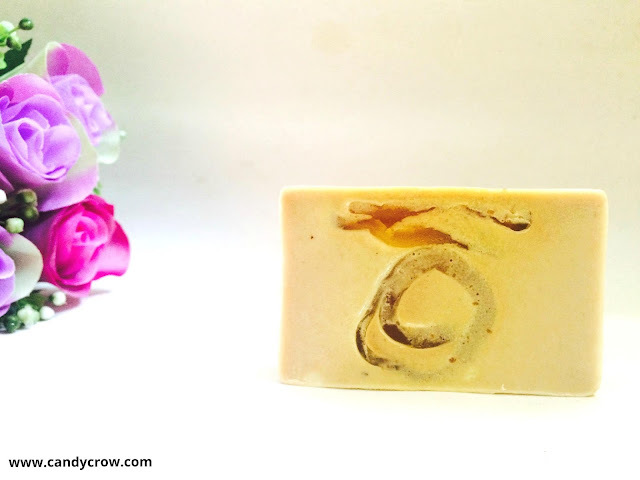 Monkey bar is my first soap from soap for soapaholics, and I got it in my April fab bag. It is rectangle in shape, and it comes in a transparent packing with ingredients mentioned on it's backside. 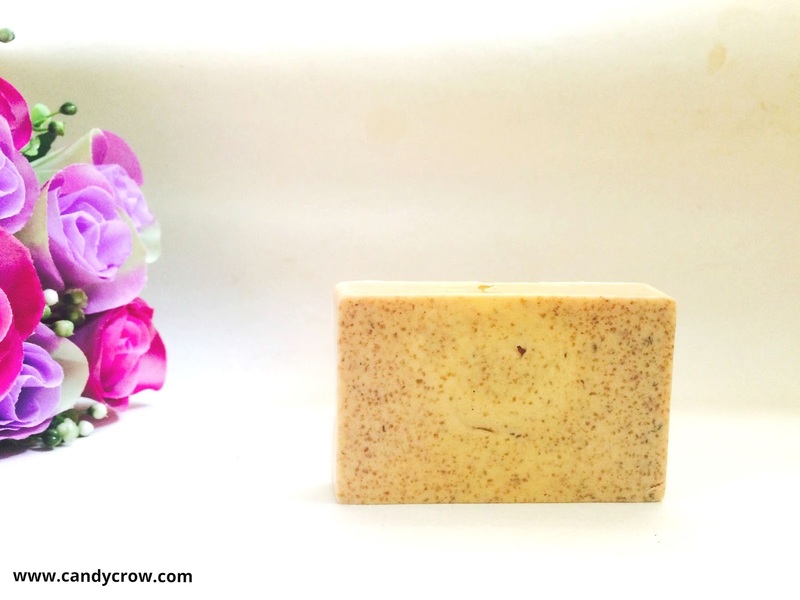 The soap is light brown in color with dark brown swirls minute brown color exfoliating particles. 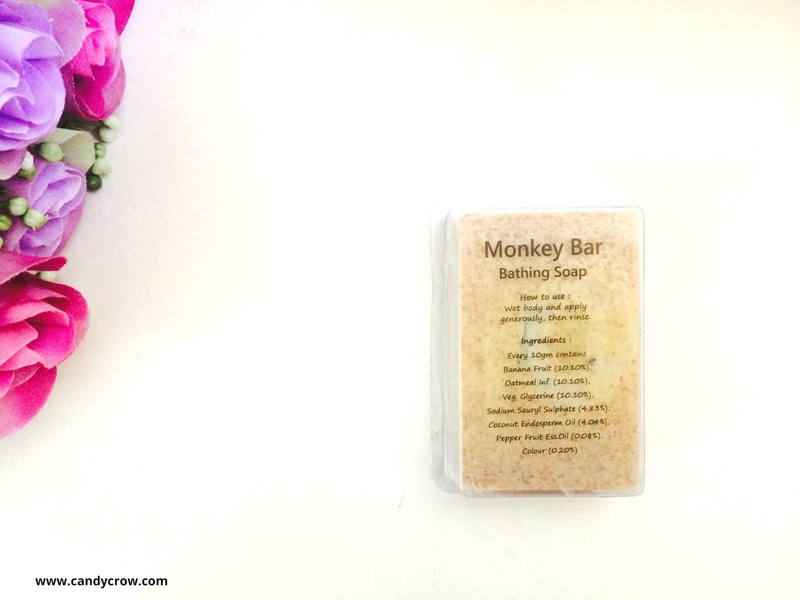 The main ingredients of Soap for Soapaholics Monkey Bar monkey bar are banana, oatmeal, vegetable glycerin, sodium sauryl sulphate, coconut and pepper fruit essential oil. The soap has refreshing fragrance which lingers around for about 20 minutes after washing it away. 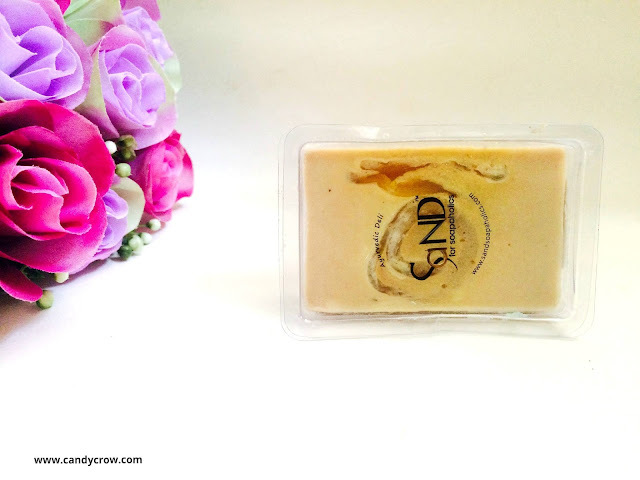 It has mild lather, leaves the skin moisturized and nourished. I tried it on my face, and it does not lead to any breakout or dryness. 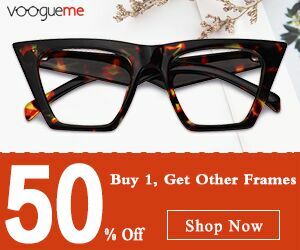 The downside of the product is, it is expensive, and the bar lasts for 2 weeks only. Overall, Soap for Soapaholics Monkey Bar is an expensive soap which nourishes and moisturizes the skin while cleansing it. Will I but it again? Hmmm... If I find it at a discount price.